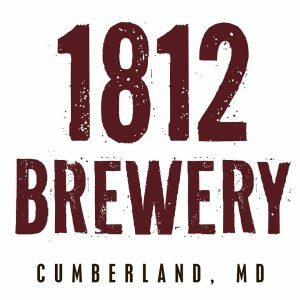 1812 Brewery is the first farm brewery in Allegany County, Maryland. Why did we name it 1812 Brewery? The brewhouse and pub is in a barn built in 1812.